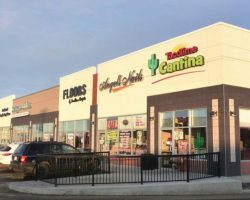 Sunrise Towne Square is a retail property constructed in 2006. 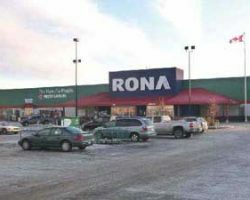 Located in close proximity to an existing retail power node, the property is anchored by RONA and shadow-anchored by Wal-Mart. 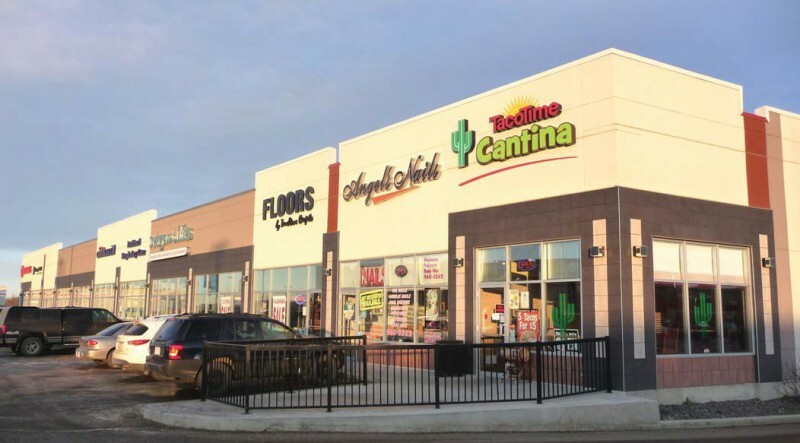 Sunrise Towne Square comprises 112,253 square feet of leasable area and is occupied by a mix of national and regional tenants including Fairstone Financial Inc., Dollarama and Lammle’s. 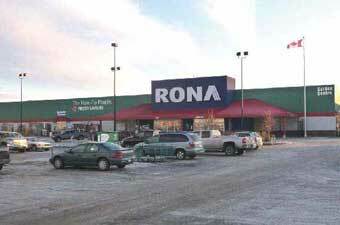 The property has 515 parking stalls for a ratio of 4.6 stalls per 1,000 square feet of leasable area.